The LSLBO is committed to delivering high-quality, hands-on education programs for students and members of the general public. We work closely with our education partners, the Lesser Slave Forest Education Society and Alberta Parks to deliver the majority of our education programs. 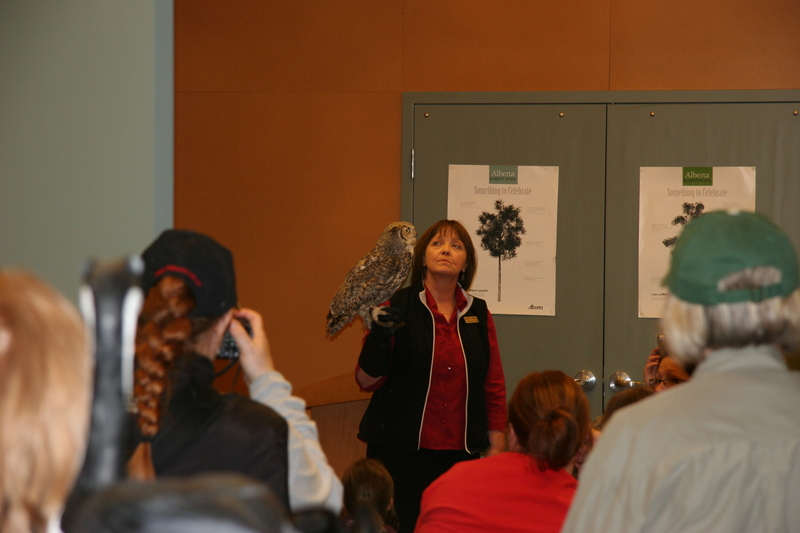 For more information about the programs that are available through our partnership with Alberta Parks at the Boreal Centre for Bird Conservation download our education programs brochure. Annual Songbird Festival. Join us to celebrate spring migration at the Boreal Centre for Bird Conservation. 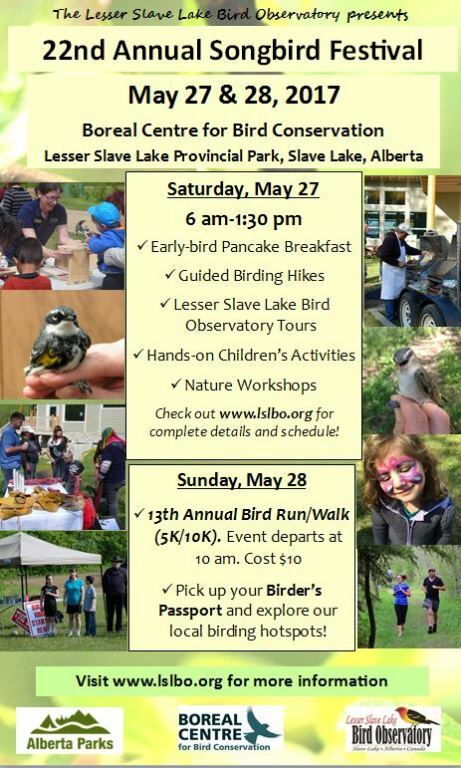 Activities include early bird pancake breakfast, special nature workshops, banding lab tours, guided birding hikes and fun hands-on children’s games and crafts.